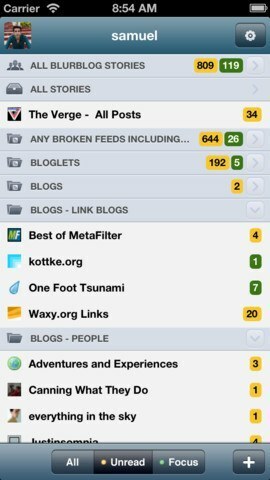 Reeder: this Google Reader client is now compatible with Feedbin, Fever, and Readability. It can also serve as a standalone RSS reader too. Feedly: one of the most popular alternatives to Google Reader. 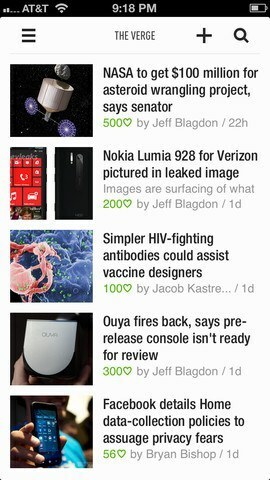 Feedly is available for Android, Firefox, and other platforms. 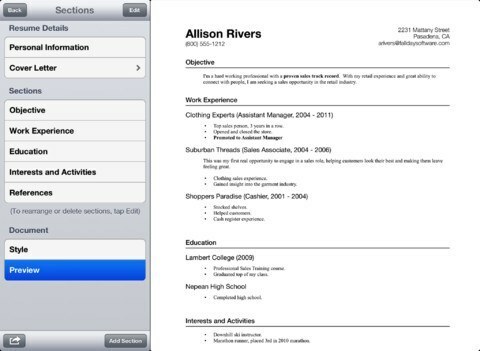 This application transforms websites into beautiful cards and lets you organize your favorite blogs. It looks quite beautiful on the iPad. 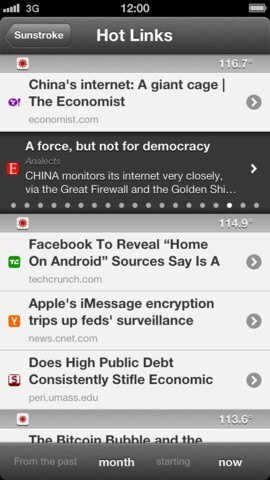 NewsBlur: a pretty decent alternative to Google Reader. It is a premium service but does offer a lot of exciting features. Use this app to import directly from Google Reader, read the news, and share content with your friends. Sunstroke: a powerful client for Shaun Inman’s Fever. 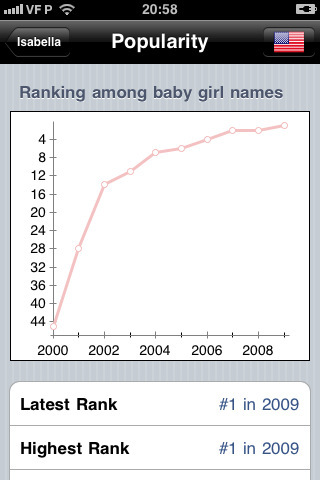 Fever is an exciting Google Reader like script. This app provides you with hot links, saved items, groups, sparks, and many other Fever features. 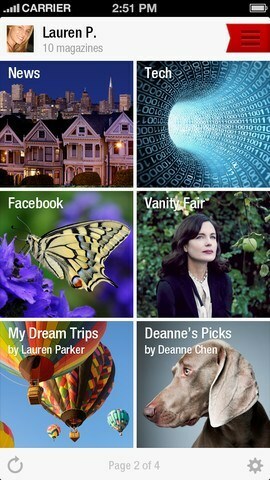 Flipboard: should not need any introduction. 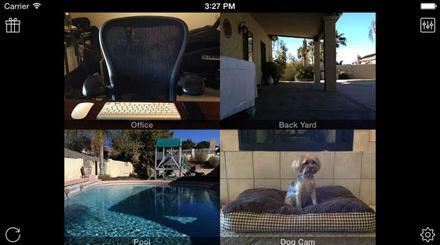 It has a ton of users and is available for multiple platforms. You can add your favorite blogs and social feeds for tracking purposes. 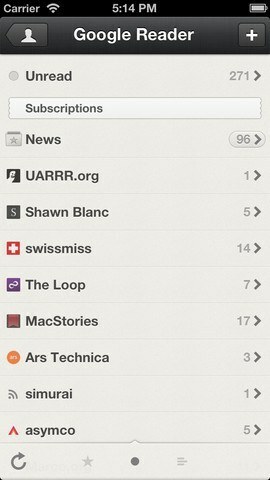 This is a great choice if you need a magazine-type RSS reader. Google Reader is going to go away soon. That may be unfortunate but the world moves on. The above apps and RSS readers are more than capable of replacing Google Reader. What’s your pick?